Summerlin and South Summerlin water damage cleanup, repair and restoration services are our specialties throughout the area. 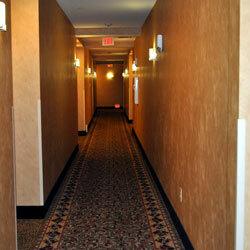 No matter where you are, we will get there quickly and take care of all of your needs completely. 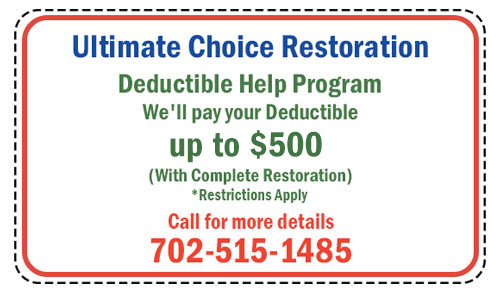 Ultimate Choice Restoration has been serving the residents of Summerlin and South Summerlin for over 20 years. 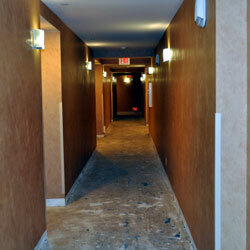 We guarantee top quality home repair and restoration services at very affordable rates. No matter what your individual needs and tastes are and no matter how small or large your budget is, we can tailor our services to suit your home repair and restoration project. 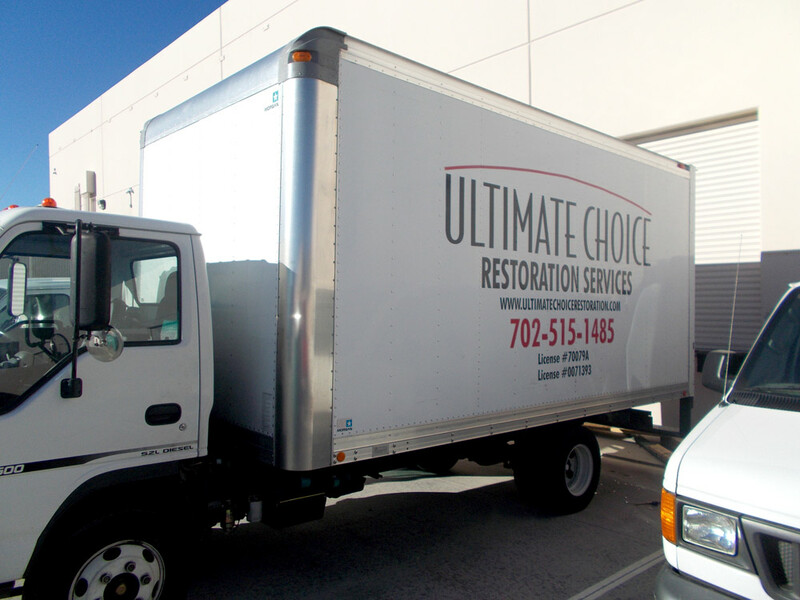 If you are a resident of Summerlin and require home repair and restoration services including water removal, flood damage repair, or any other disaster service, look no further than Ultimate Choice Restoration for all of these needs and more. We are one of the leading home repair and restoration companies specializing in the aforementioned services. You can call us 24 hours a day, 7 days a week to get a certified water damage extraction specialist when you need emergency water removal Summerlin NV specialists to begin work on your property. Our emergency water damage service is first rate using state-of-the-art equipment and techniques to get the water out – now! 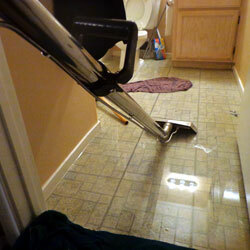 Serious water damage requires professional attention to ensure that not only is the water extracted, but also that all wet areas are dried thoroughly and treated quickly to minimize lasting water damage effects. The extraction of water in a timely manner can greatly minimize your restorative costs and reduce your chances of having a mold problem. This can include drying and repair of carpets, wood floors, drywall, furniture, anything that has been affected by the leak or flood. It is important that furniture and carpet is treated right away to decrease the opportunity for microbial growth to occur. When you get a water main break, broken or leaky pipes, sink or toilet overflows, or malfunctions of washing machines, refrigerators, water heaters or dishwashers, you can ensure successful water damage repair in Summerlin NV by calling Ultimate Choice Restoration. We are available 24 hours a day and seven days a week for emergency water extraction and to mitigate the devastating impact of water damage. 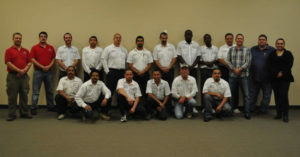 With nearly two decades of experience in water damage restoration in the Summerlin area, we will be a partner you can rely on to get your property restored and your belongings repaired. 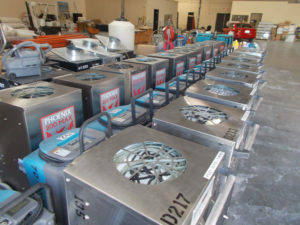 Whether a flooded laundry room or a burst water line on the 30th floor of a high-rise, our professional water restoration specialists are trained and equipped to take care of water cleanup and removal and repair water damage to both structures and contents for flood damage Summerlin NV victims. 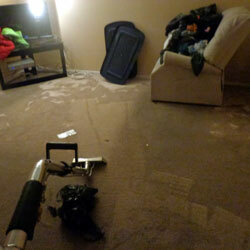 There are no better water damage companies as we set the bar for excellence. Frozen water lines and frozen water pipes are a common cause of water damage during times when temperatures drop below freezing. Homes left empty without regulated heating or poorly insulated walls can cause pipes to freeze and expand until the pipe bursts. Pipe bursts on sprinkler lines commonly go unnoticed until the water comes rushing through your basement window wells and even the walls. Pipe bursts in the attic can lead to gallons of water raining down on the rooms in your home. If you are experiencing a pipe burst, call us today to minimize the impact a pipe burst will have on your home or business. Ultimate Choice Restoration will restore your property and help you file claims with your insurance company no matter how severe the damage or how contaminated the source of the water and sewage damage. 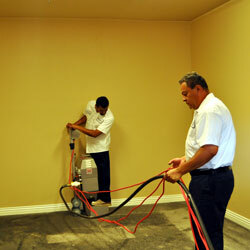 If you require sewage cleanup in Summerlin, call us today at 702-515-1485. 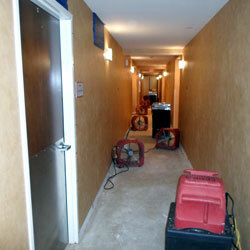 We are a water damage company serving all residential and commercial residents of the Summerlin area. If you need water damage cleanup or sewage cleanup, give us a call at 702-515-1485 so we have begin making your life a little bit easier. At the time of the 2010 census, the population was nearly 100,000, having risen from 59,000 residents in the year 2000. With an average annual household income of $139,061, Summerlin is also one of the most affluent communities in the area. The city was named after Jean Amelia Summerlin, the grandmother of billionaire land-developer Howard Hughes. 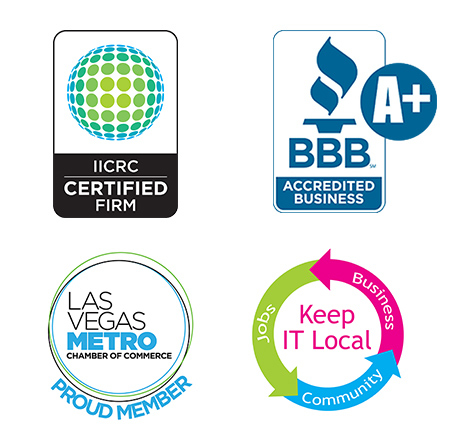 The Howard Hughes Corporation maintains ownership of the master-planned community, along with Downtown Summerlin (the community’s premier shopping, dining, and entertainment district). 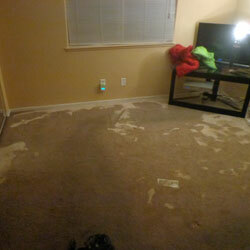 Providing water damage restoration Summerlin NV and South Summerlin NV services to 89128, 89134, 89144, 89145.